YWCA Canberra is an equal opportunity employer. We value and support diversity in our workforce and encourage applications for the following vacancies from a wide range of people with a variety of life experiences. We specifically encourage Aboriginal and Torres Strait Islander people to apply. 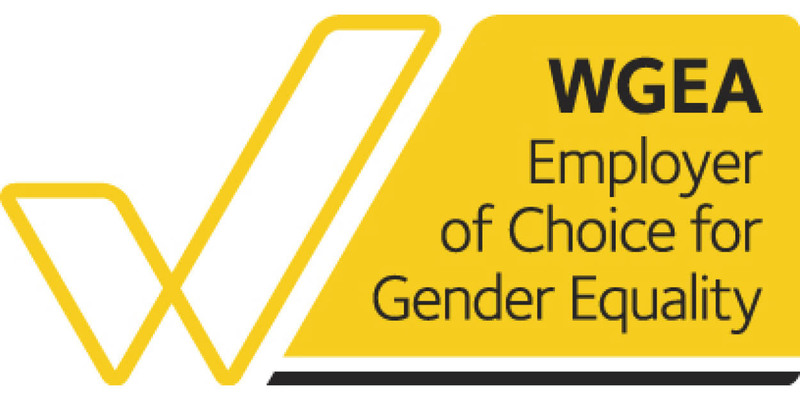 YWCA Canberra is proud to be an Employer of Choice for Gender Equality, and offers above award wages and generous conditions through our innovative and progressive Enterprise Agreement. YWCA Canberra is accredited through Australian Breastfeeding Association as a Breastfeeding Friendly Workplace. If you would like to express interest in working at YWCA Canberra, please fill in the form below, and upload relevant documents. Accepted file types: doc, docx, jpeg, jpg, png, pdf. Maximum total file size is 5MB. Max number of files is 5.